News :: Tools :: Are you familiar with Prestashop’s virtual multistore? Are you familiar with Prestashop’s virtual multistore? The online store creation software offers a feature that allows an NGO to run more than one store from the same platform. PrestaShop is perfectly integrated with the Abcore Cadí Integrated Internet Services Platform, so that you can combine the best of both worlds. PrestaShop is a web store software that offers to 250,000 users in more than 200 countries the capability to manage their own e-commerce strategy using many tools, all at no cost to their organisation. 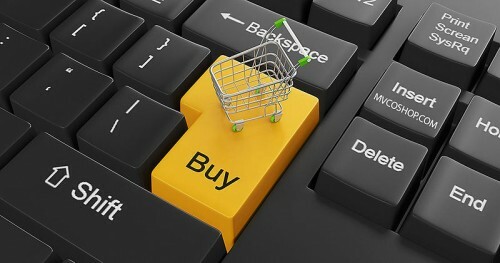 One of the latest functionalities of PrestaShop is the multistore option. And what is a multistore? It is the capacity to run different stores from the same platform or interface. Why might my organisation need a multistore? If your organisation wishes to sell different products to different audiences on the Internet, then it will need a multistore. Imagine that you are an organisation that sells Fair Trade goods. If you have food products, and in a second category, clothing products such as garments and accessories, then it may be a good idea to set up a multistore. Why might it be useful to set up a multistore? PrestaShop offers different functionalities such as having various languages or payment currencies, or even having different templates. The multistore option can perfectly complement these tools and help to better segment the organisation’s type of audience. In this case, creating a multistore may be very useful. If your organisation or NGO has products to sell through the Internet and needs more information about how to create a PrestaShop and the benefits that this entails, you can request the virtual store assessment grant at the following link.